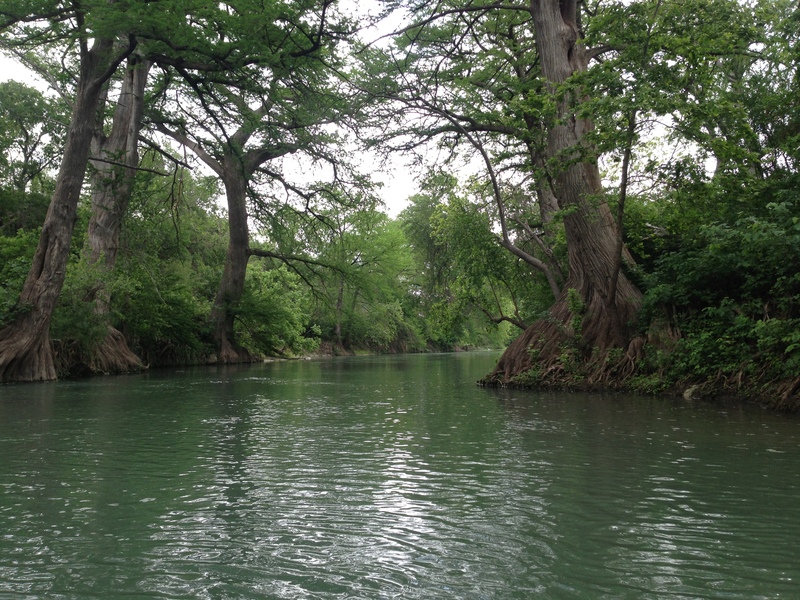 With the Texas Water Safari just weeks away and the Texas River Marathon race next weekend, Doyle and I headed for the San Marcos River early this morning for another training run. 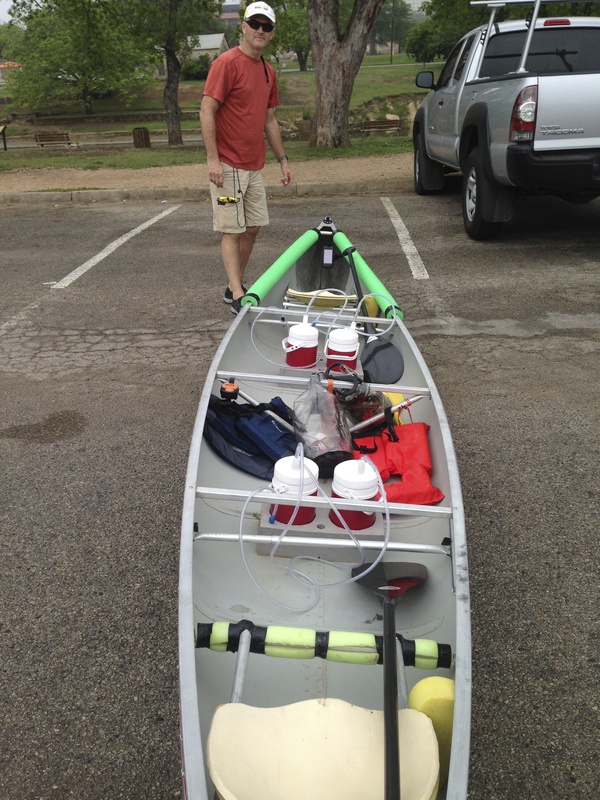 The Texas River Marathon is regarded as the preliminary race for the Texas Water Safari. Jonathan and I competed in this 39-mile race last year and finished in 7 hours and 44 minutes. Next week’s race will be Doyle’s first official marathon canoe race. It should give him just a taste of what it will be like to compete in the Texas Water Safari in June. We could not have picked a better day for a training run. Today was an absolutely beautiful day in Texas. 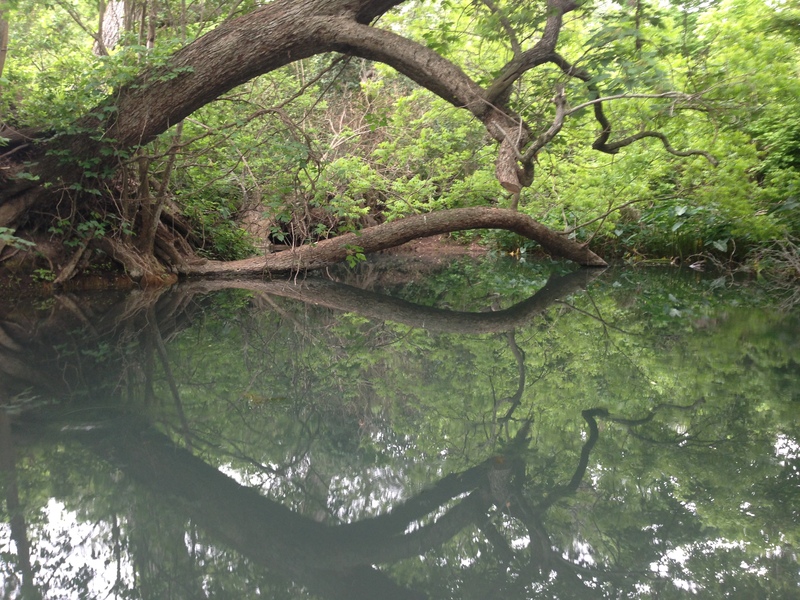 We started at City Park in San Marcos and paddled the spring-fed waters of the San Marcos River under overcast skies and a cool breeze. Spring is here and has reclaimed the trees and foliage along the banks, breathing life into their branches and filling them out with beautiful and vibrant shades of green. Texas wildlife was out in force today and birds of every variety serenaded us the entire way. Not a dull moment on the river today! Although my son Jonathan and I finished the Texas Water Safari last year, I am still having to challenge myself mentally for this year’s race. I am taking nothing for granted because I know that anything can happen along the 260-mile race route that can prevent Doyle and me from finishing. That’s why we have invested so much time in training and still have some tough training runs to complete before the race, including the somewhat treacherous and always challenging San Antonio Bay crossing. Today, however, I was like a kid at school, looking out the window and daydreaming. The beauty of the river today was mesmerizing. 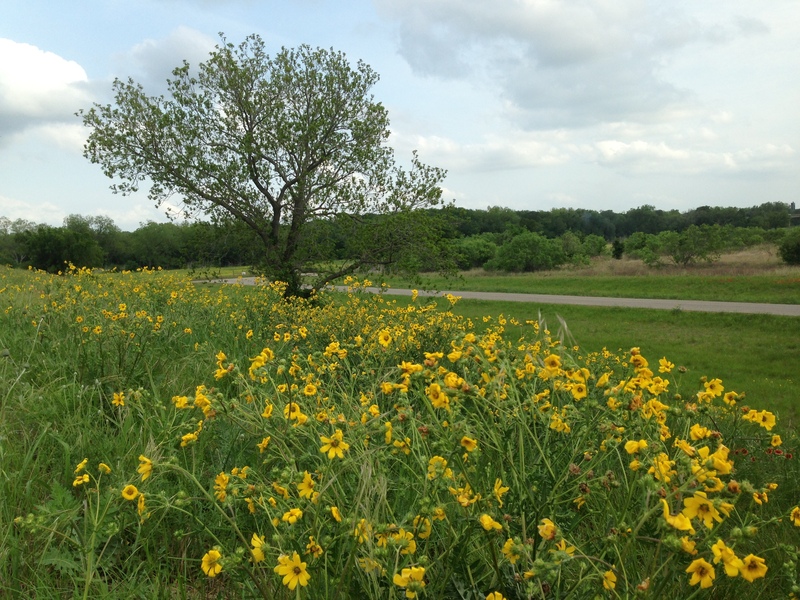 And the lingering wildflowers along the way to and from the river were magnificent. 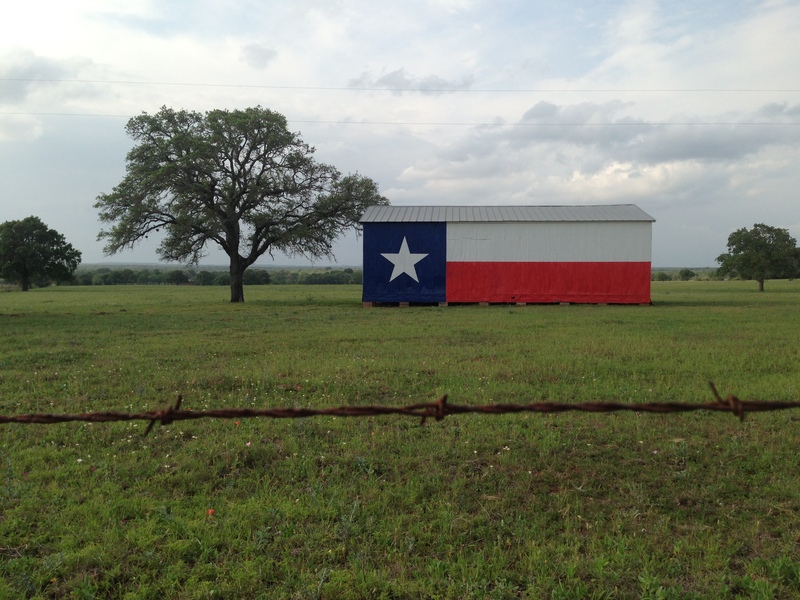 Texas just seemed to be wrapped up in all sorts of distracting natural beauty that made time fly. 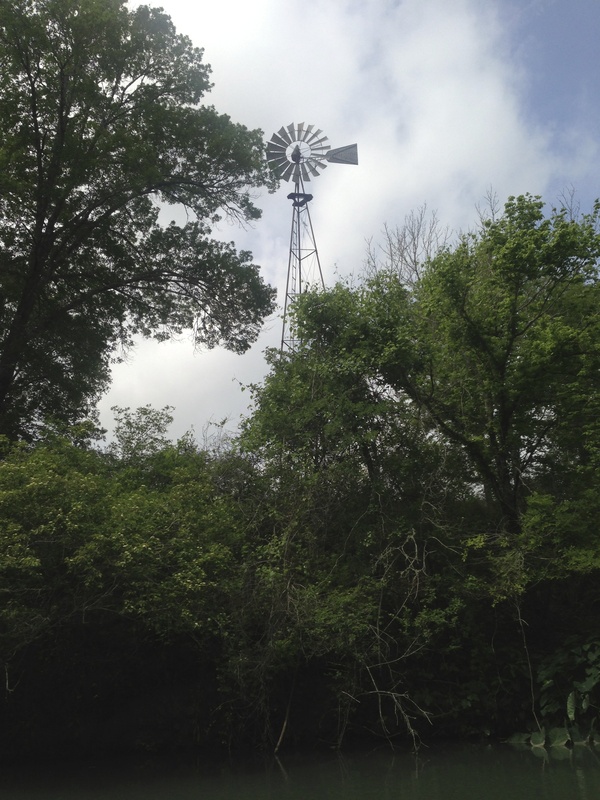 Before we knew it, we had reached our stopping point at Staples Dam and were on our way home. After stopping to refuel at Buc-ee’s, we opted to take backroads back to Katy. 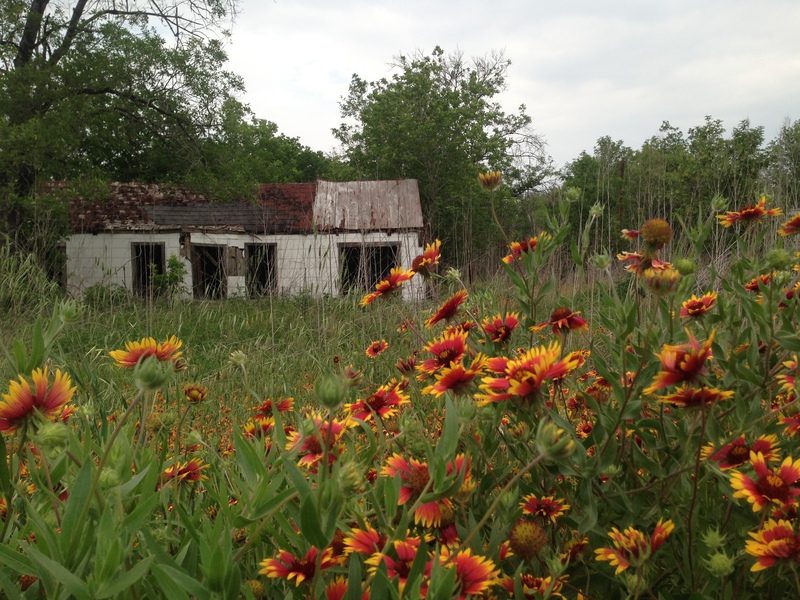 I’m glad we did because there is just nothing quite as beautiful as Texas backroads in the Springtime. We are proud to be Team Lone Star Pastors in this year’s Texas Water Safari. Thanks for following our adventure. PS | For those of you who have Instagram accounts, I invite you to follow me at omarcgarcia. Yes. Geaux Team Lone Star Pastors. So glad it was a great day, support staff prayed for you both Friday morning. The pictures are great! Thanks, Patricia. We appreciate the prayers and encouragement of all of our Kingsland friends. Omar, I LOVE your pictures! Would it be possible to use one or two to have a very large canvas made to hang up in our house? 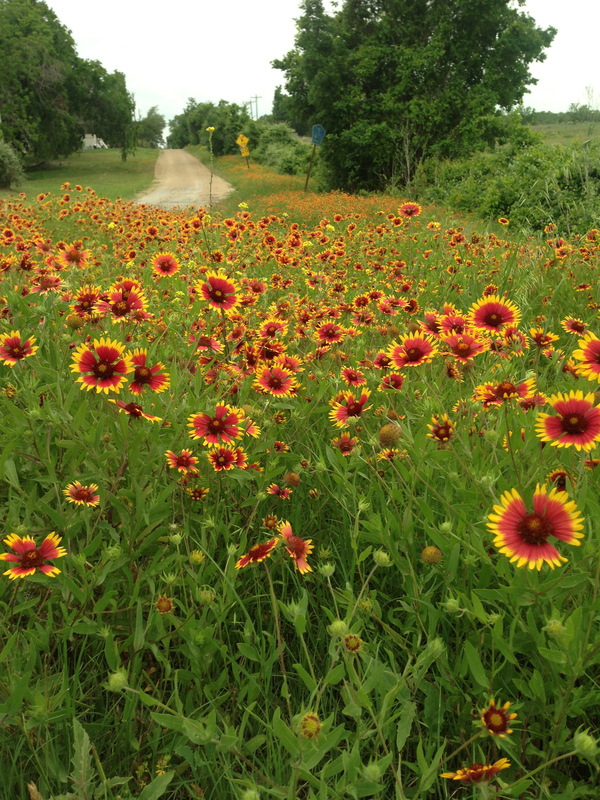 I love the Firewheel flowers and the scenes found in Central Texas. Very beautiful. Please let me know. God bless! Yes, feel free to use any photo you like. If you tell me which ones you like I can try to find the original file to send you. Just let me know.